Anthems For The Apocalypse cd, release date July 14, 2017. PLUS an AUTOGRAPHED 8x10...WHILE SUPPLIES LAST! 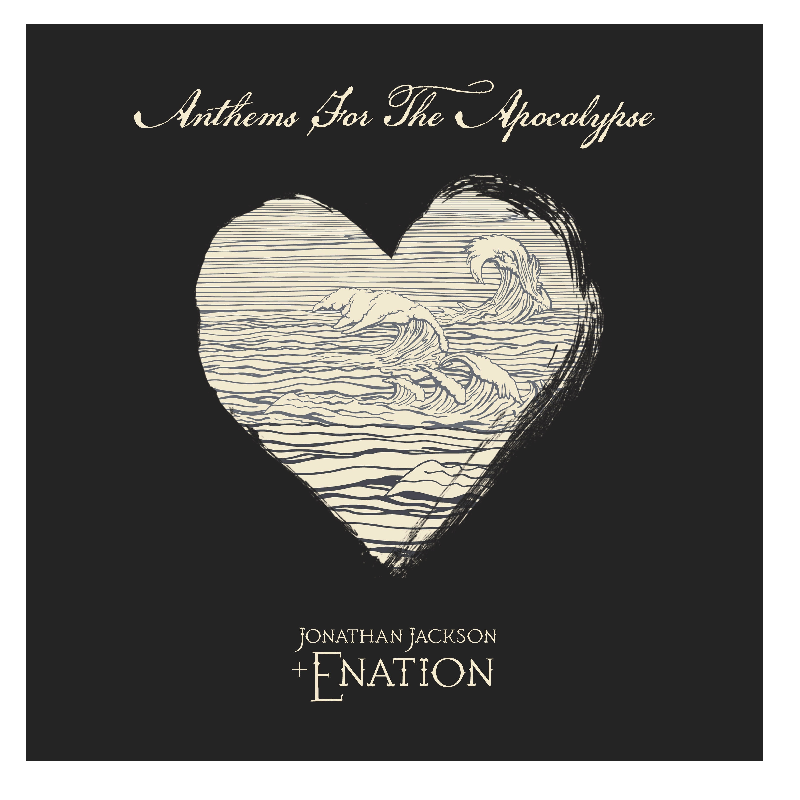 “Anthems For The Apocalypse” is a fast paced, cinematic 10 song alt-rock record. Co-Produced and Mixed by multi-platinum selling producer Greg Archilla (Matchbox 20, Collective Soul) the album takes off and doesn’t relent. 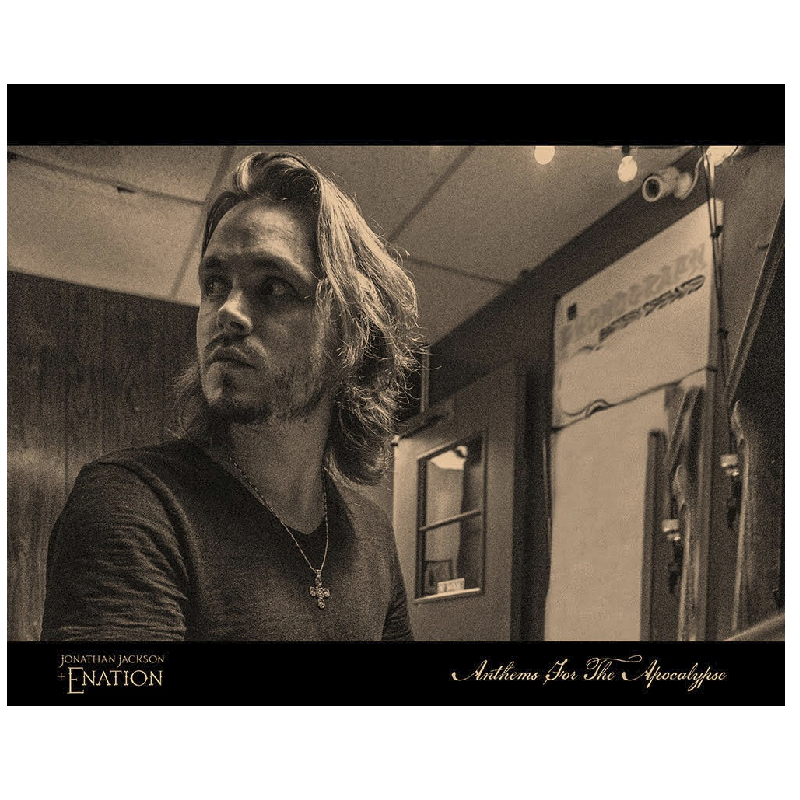 From the roaring first single, “Revolution Of The Heart”, the chest beating anthem “A Shock To The System” and the cinematic title track, Jonathan Jackson + Enation set out to prove that Rock is alive and well.